It’s great having the opportunity to do destination wedding photography and more exciting to be privileged enough to ave those images published in a magazine. 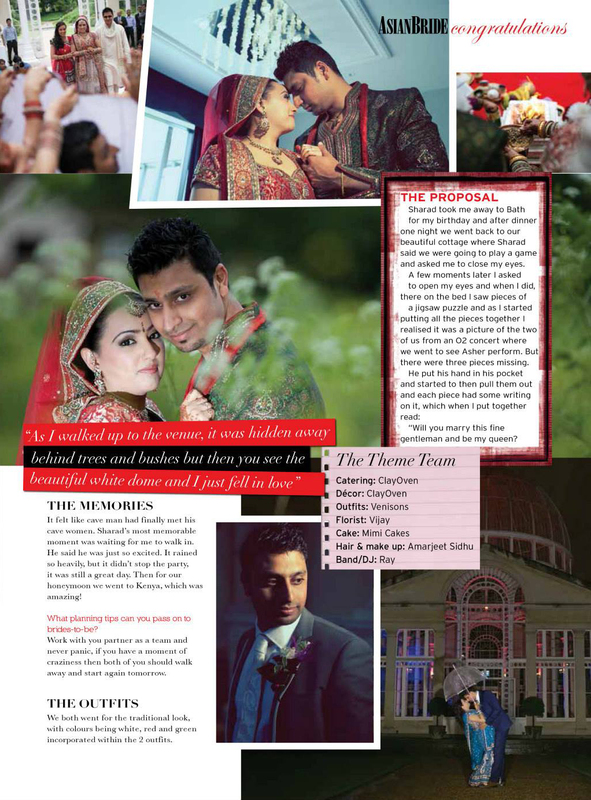 I am excited to announce that destination wedding I photographed has been featured in an issue of Asian Bride magazine! Introducing Aditi & Marc’s amazing wedding in the beautiful city of Vienna, Austria. Have a read of the article, your thoughts are welcome!